Galaxies have their own leaderboards and achievements. 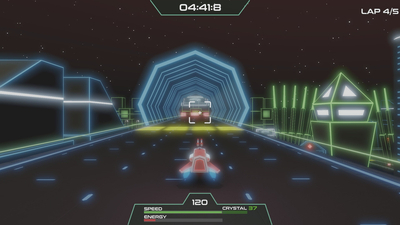 Mercury Race has an original 80´s style original soundtrack made using real analog synthesizers from that era. Enjoy this synth-wave / dark-wave music while trying to survive each road! 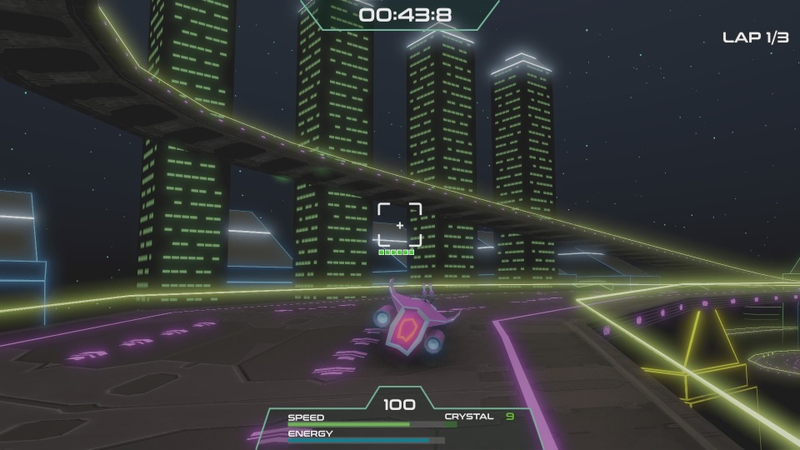 Mercury Race's combo of combat and racing feels like walking and chewing gum at the same time. These two concepts simply do not gel, leading to a disjointed experience when all is said and done. 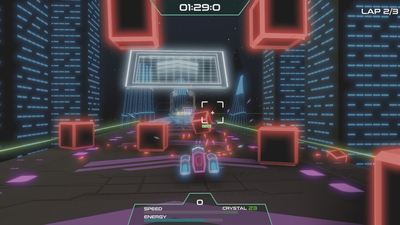 It feels like a strange game at first but once you realise what Mercury Race expects from its players, you'll definitely have a good time.